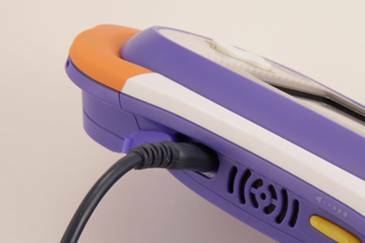 Open the USB door cover on the bottom of your MobiGo®, and insert the small end of the USB cable. 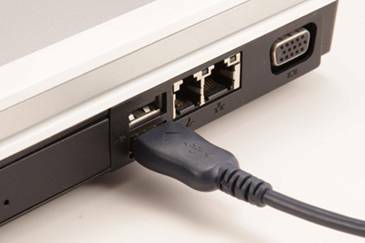 Make sure that your computer is connected to the internet, and turn the MobiGo® on. The screen on your MobiGo® will show the message "USB Connected". 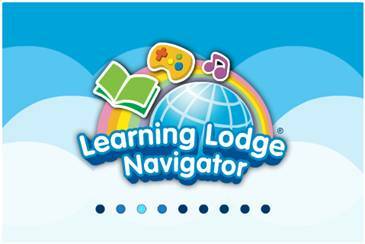 If the Learning Lodge Navigator® is already set up on your computer, then it will automatically open. If it is not set up, please install the Learning Lodge Navigator® and connect the MobiGo® again.